Available in automatic or manual versions. 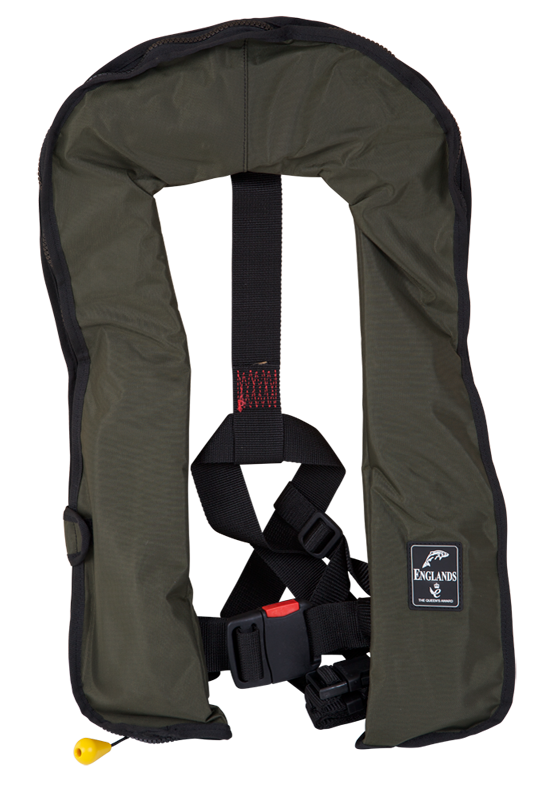 Shorter than other life jackets, therefore suitable for wading. 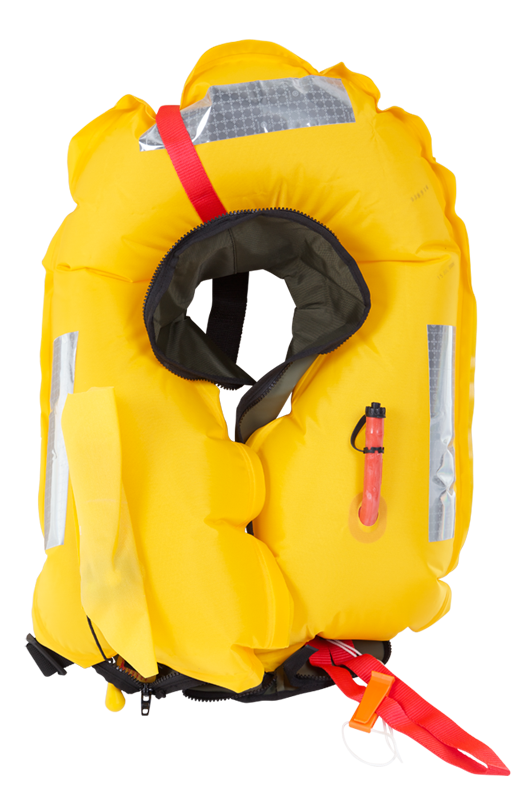 These life jackets are excellent quality and very hard wearing. Available in green – one size fits all. Use of special “burstable” zips, which are much more durable then Velcro. Similar to those used by fighter pilots. 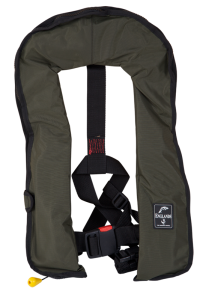 Shorter than other life jackets, so not so cumbersome. 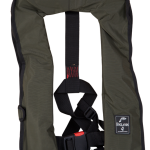 Also, better for deep wading. 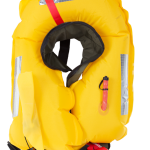 Fully automatic version will inflate in less than 3 seconds of water immersion.